This is a full template for Logic Pro and would suit someone wanting to make ANY genre of music. 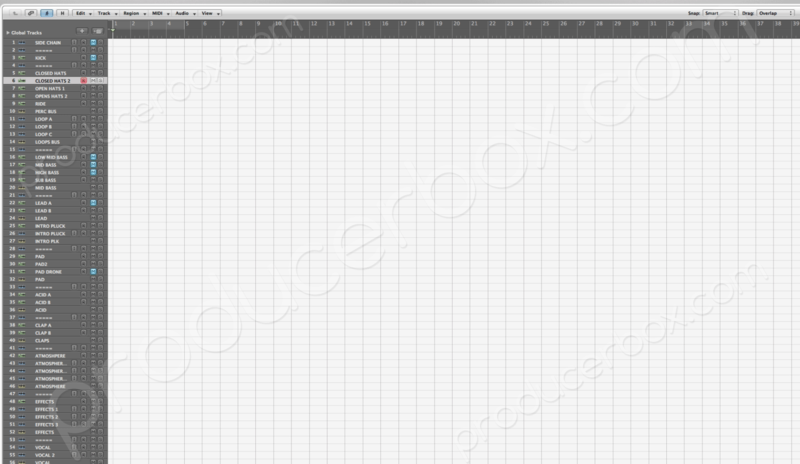 This template is the one I personally use and saves me 5 - 10 hours when starting a new track. It also helps me keep my project tidy which I find essential. This template has 56 channels in the arrangement window and is fully set up for Kick, Percussion, Bass, Atmosphere, Pads, Vocals, FX, Acids, Leads, Claps etc. 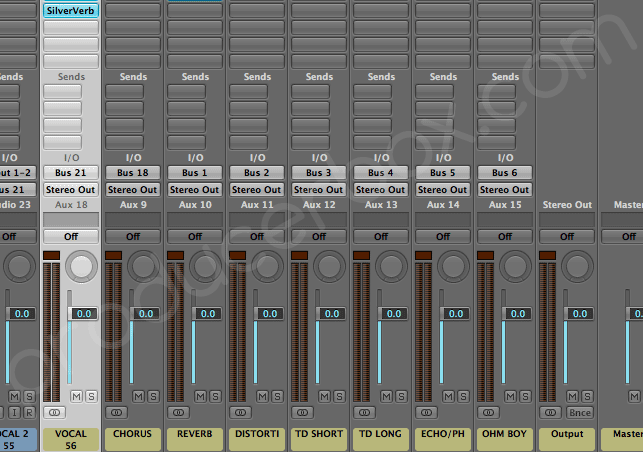 I have setup 9 send channels to include fx such as Reverb, Delay, Distortion and many more. All of the specific instruments are setup with the instrument selected and they are send to their own bus which will save you endless amounts of time when starting a new project. And make sure you keep up to date with me and my music! How to solve these issues?